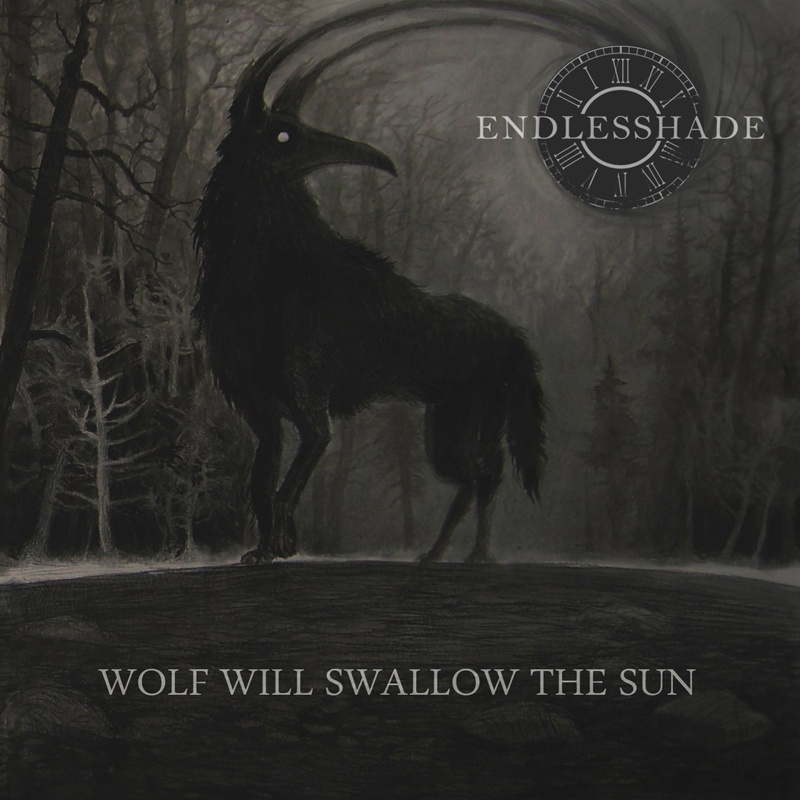 Hailing from Ukraine, in my modest view, a country of many, many interesting bands, Endlesshade was founded in 2012 in Kyyiv. 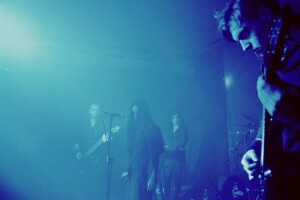 In 2015, their début full-length album comes to light. 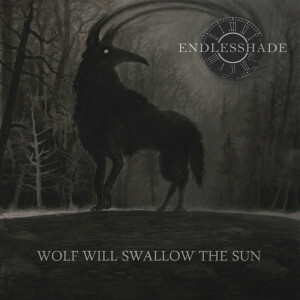 Named “Wolf Will Swallow the Sun”, this album took years to be recorded as both Natalia and Mikhail wrote it before having other musicians in the band. 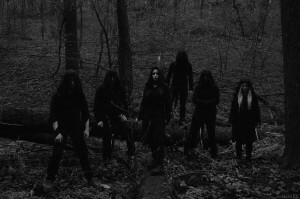 As cited in Endlesshade’s label official Bandcamp page, there are things in the dark, creatures which haunt us and our soul in our nightmares. Here it is a wolf, a black beast consuming all light and life, pushing the existence towards death and misery. I guess this can give you an idea of how this album sounds. My friends, what we have here is an outstanding delightful work of art, filled with misery and melancholy. 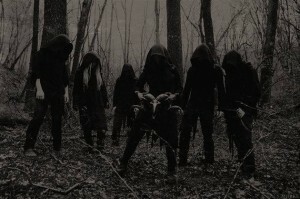 Stylish and well-composed, “Wolf Will Swallow the Sun” is a masterful blend of several metal styles, predominantly Doom and Death Metal, with post, gothic, black and atmospheric elements. 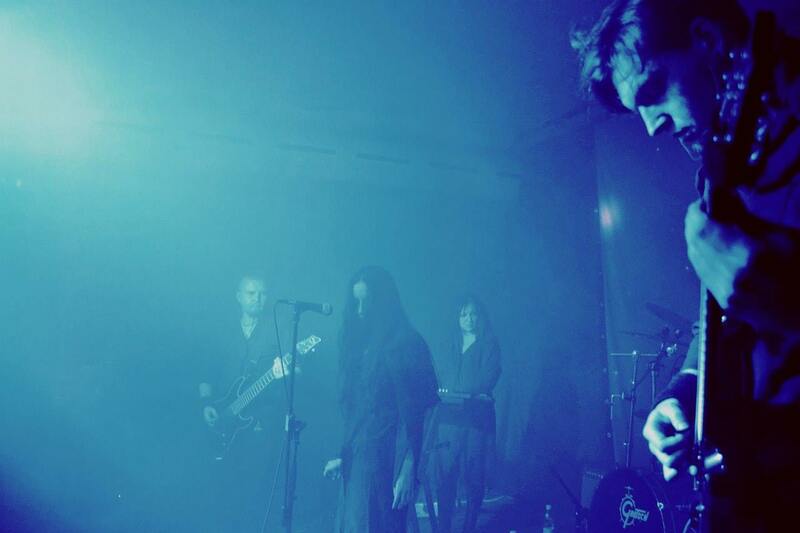 Slow/ mid-paced, the songs are contaminated by misty beauty and gloomy sentiments, exquisitely performed by Endlesshade, creating an enigmatic and somber mood. It all sounds very, at the same time, harsh and graceful, solacing and exasperated, funeral and dreamy. 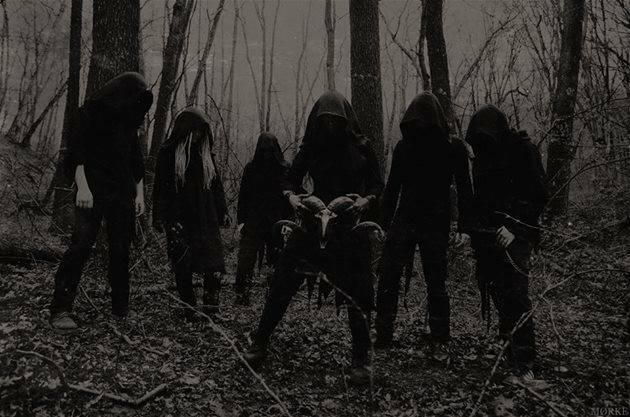 One aspect that I find utterly impressing about Endlesshade’s début full-length release, are the vocals executed by Natalia Androsova, from deep growls to anguished shrieks all accomplished with excellence. The guitars are also memorable, delivering emotional riffs with competence while the haunting keyboards consummate this intense amalgamation of several metal styles and sorrowful, lugubrious auras. A monumental work of refinement and darkness. As for the production of “Wolf Will Swallow the Sun”, it sounds very organic as well as clean and well-recorded. All instruments and vocals are finely balanced and sound pleasing to the ears. All in all, my dear friends, this is a highly fascinating release that needs to be heard by more people. And that’s what I ask now, please, check out their work, you are able to do it legally via Naturmacht Productions Bandcamp page and, if you enjoy Endlesshade creation, please, do find that is doable for you in order to support and or promote this band.